Fourteen arts organisation in Belfast have been selected to take part in the Resilience Programme, an 18-month development programme aimed at supporting large-scale Belfast-based arts organisations adapt and change as the city grows. 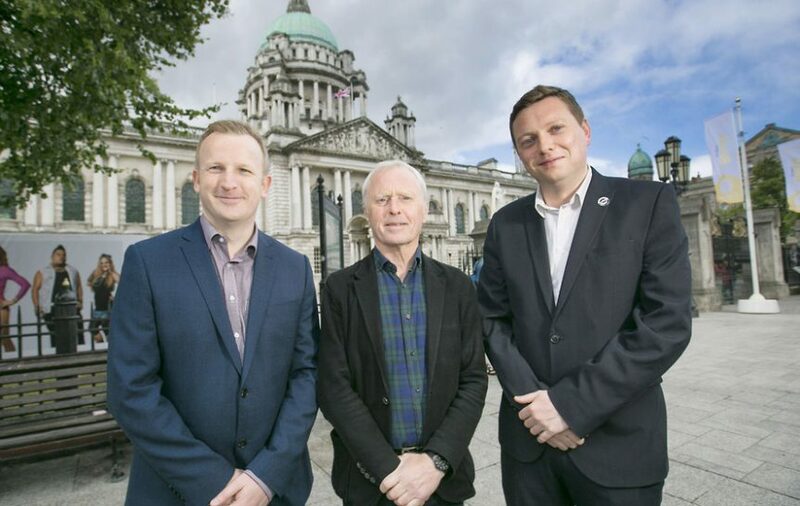 The Resilience Programme has been jointly developed by Belfast City Council and the Arts Council of Northern Ireland through its National Lottery funds. The selected organisations will benefit from a customised support programme including one-to-one coaching, masterclasses and peer learning. Participating organisations will then develop a change management plan to help them identify new opportunities for future development.